"Inside every older person is a younger person--wondering what the hell happened." "The hardest years in life are those between 10 and 70." 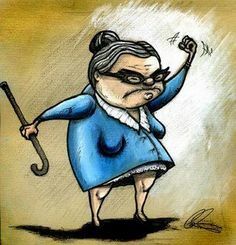 "Old age ain’t no place for sissies." What if age is just a number; a construct of this reality that so many people obsess over. What if growing, thriving,caring,nurturing and enjoying life has no age limit ?